Immerse yourself in a world of storytelling made just for mobile. Engineers and critically-acclaimed filmmakers are bringing stories to life using the latest advances in mobile technology. Using 3D and 2D animation, 360° spherical cinema-quality video, full-sphere surround sound, and sensor fusion techniques, the screen is now a window into a story that unfolds all around you. Look anywhere, follow individual characters, watch it over again and again. It’s a little different each time. 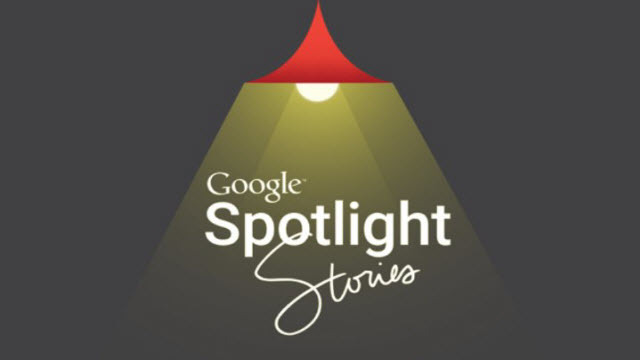 Google Spotlight Stories is your mobile movie theater.